Newcastle United Quiz #2: Test your Toon Trivia! Words by Kevin Doocey on January 29, 2015 . 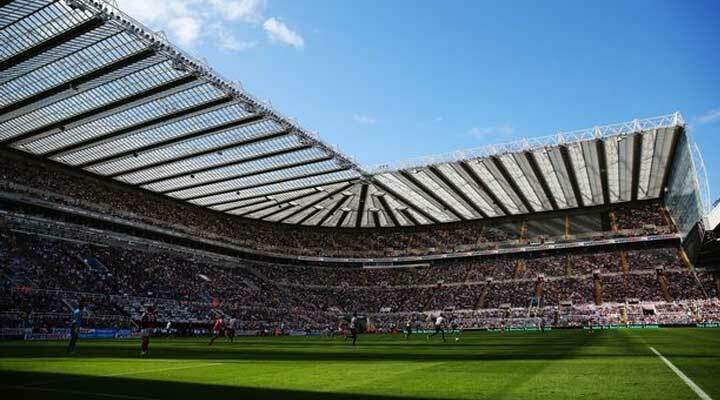 It’s Thursday all over again and while Newcastle United look to close in on a deal for the highly talented Dele Alli of MK Dons, Tyne Time takes a moment to offer up 10 interesting questions on Newcastle United. You may have completed plenty of NUFC quizzes throughout the week, or even today alone, but its unlikely you’ll have met the nature of the questions that Tyne Time’s Toon Trivia entails. It’s not meant to be tricky, but only a keenest of Magpie eyes over the years will likely answer all ten questions correctly. Carrying from last week’s Newcastle quiz, out of over 500 hundred takers, a mere 14% of supporters managed to achieve full marks. In otherwords, it ain’t easy, and it’s not meant to be. On the upside, you are given four potential answers for each question, so you have no excuses, even if your memory might be a little shady! It is not designed to be lengthy so in all reality, you should have it completed within five minutes at the most. Sit back, relax, and attempt your best at the quiz below. No jumping to Google for the answers either! Whatever question you get wrong (if you happen to do so) you will be shown the correct option at the end of the quiz. Sit back, relax, and give Tyne Time’s Toon Trivia your best shot! Feel free to share your scores on the social networks, and if you’re feeling very proud or even ashamed of your final result – tweet yours truly @KevinDoocey with how you >managed to fare out.